What a lovely bunch of new PEMsters! 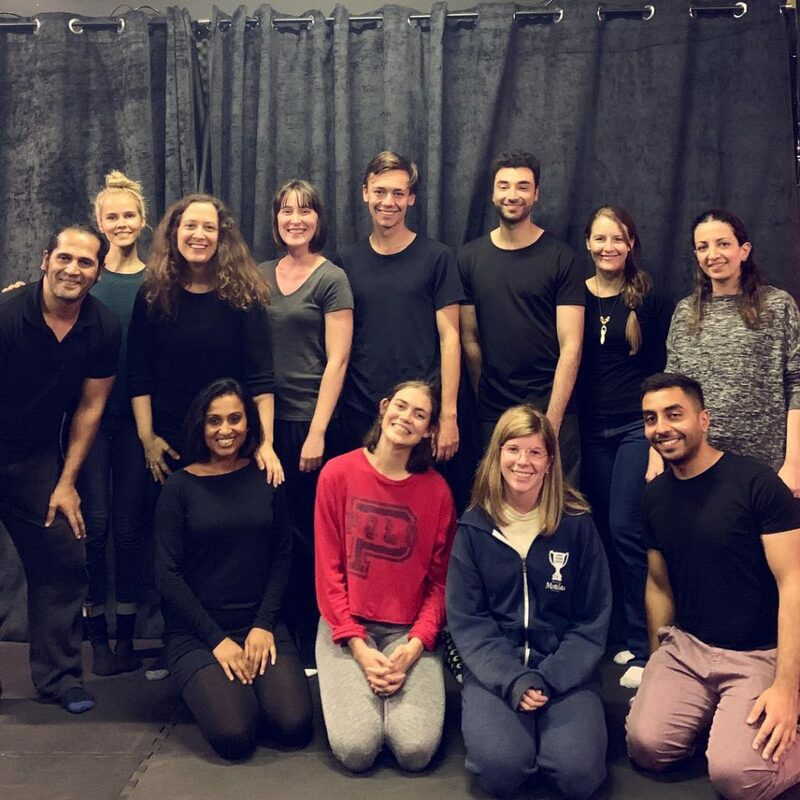 Smiles abound from this recent 3 day intensive workshop in Melbourne, Australia and PEM Australia Studios. Next stop Timisoara, Romania and Sydney, Australia.